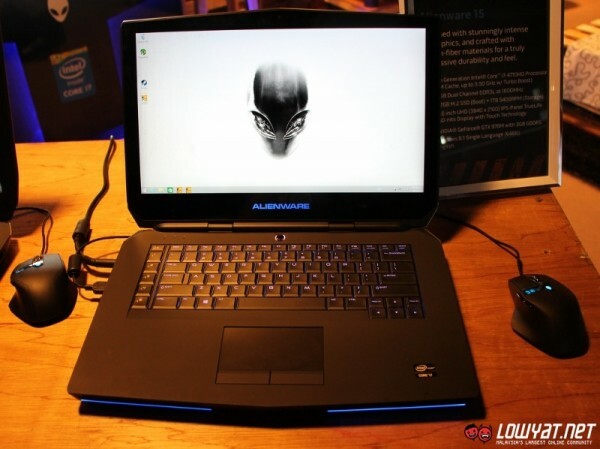 So, the 2015 Alienware 17 is not the only new Alienware gaming laptop in town. Also unveiled at CES 2015, Dell Malaysia today has also officially launched the new 2015 Alienware 15 for our market although it was already available through the company’s online store starting from last month. 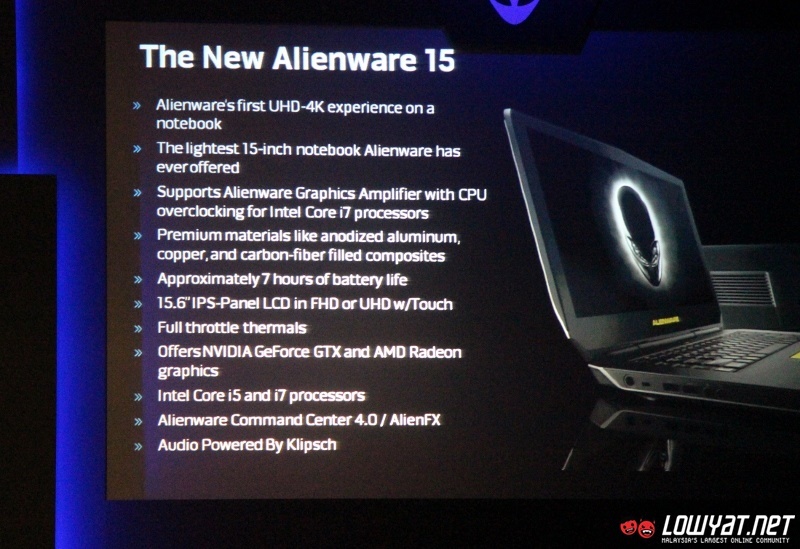 Just like its bigger brother, Dell stated that the 2015 Alienware 15 is lighter and slimmer than its predecessor. 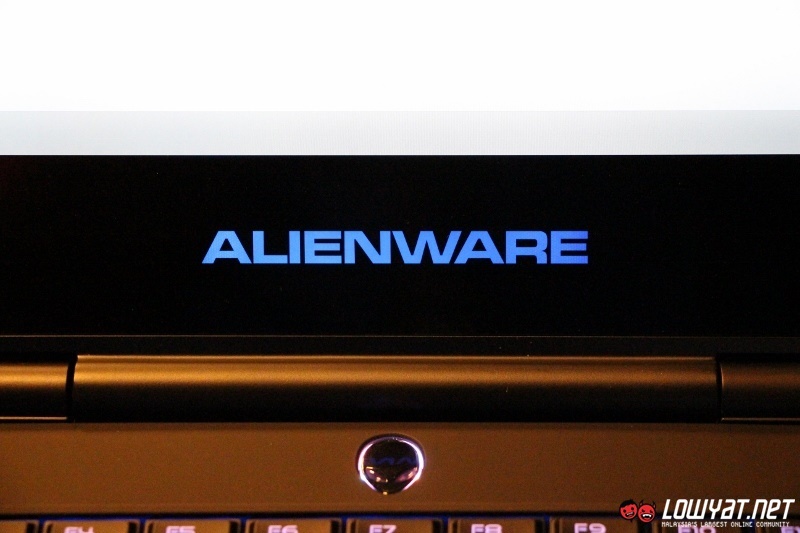 By predecessor, we mean the Alienware M15x that was discontinued in 2011. 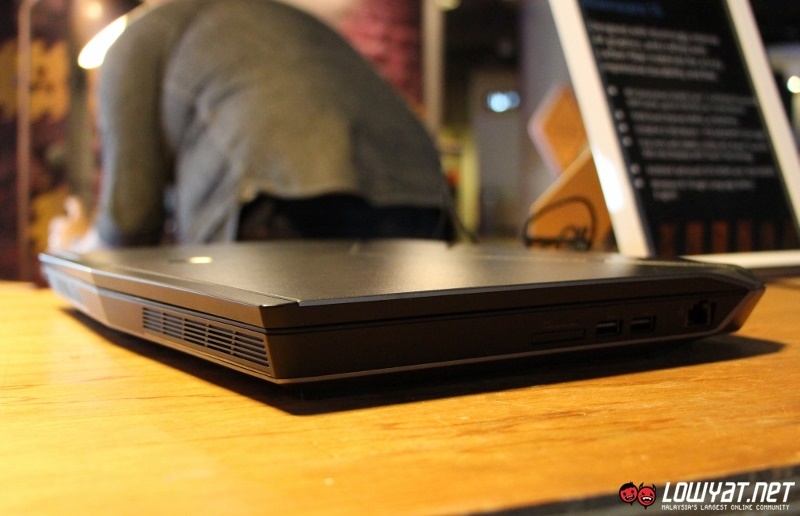 It would be mind boggling if the 2015 version is not slimmer and lighter, right? 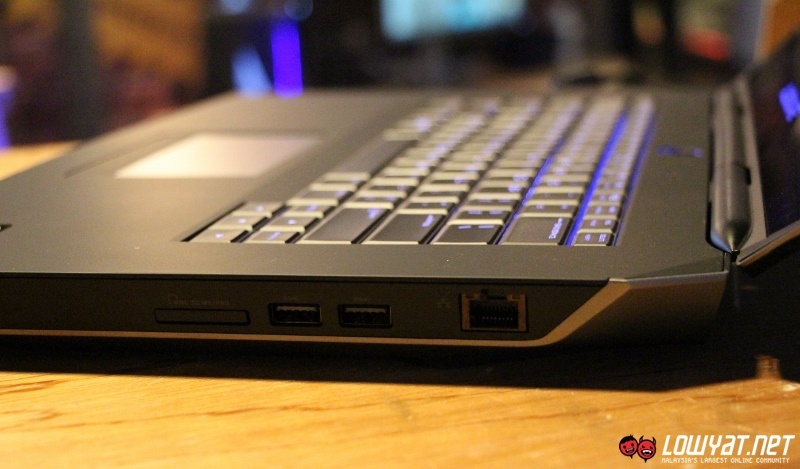 Speaking about differences, the 2015 Alienware 15 is almost 900 grams lighter and 15 mm thinner than the M15x. 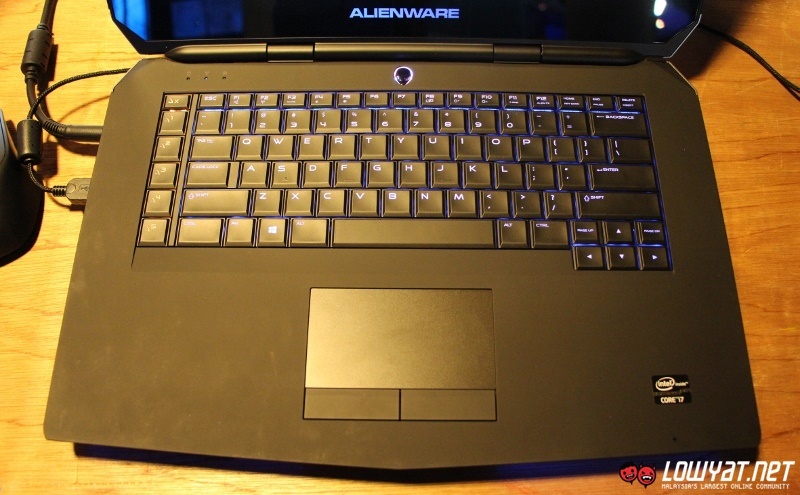 That being said though, the 2015 Alienware 15 almost as thick as the 2015 Alienware 17 with only 0.3 mm separated them apart although the 15.6-inch model is still around 600 grams lighter than its 17.3-inch counterpart. 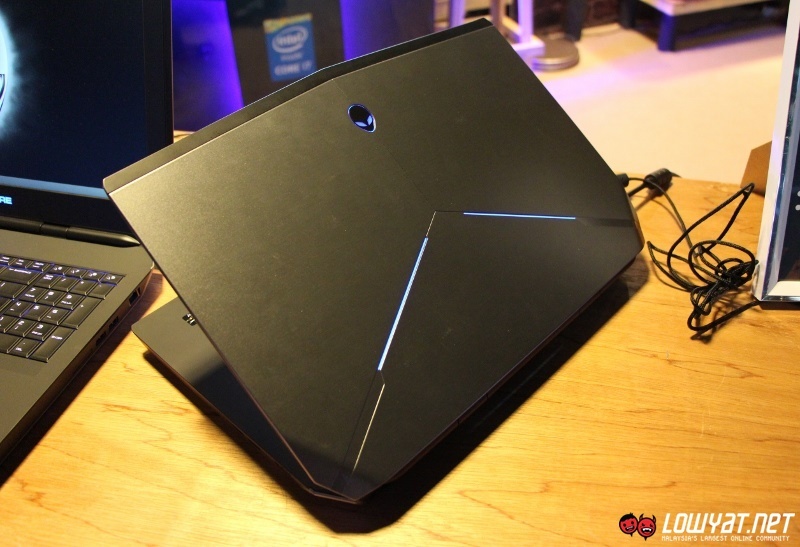 Nevertheless, the 2015 Alienware 15 generally has the same design traits as per 2015 Alienware 17. 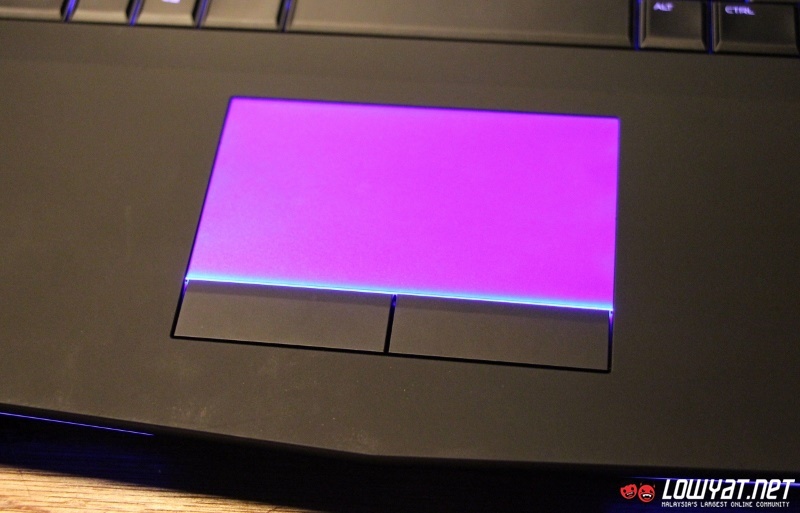 For example, you can spot the signature brushed metal finish and customizable LEDs on its lid as well as several other area throughout the laptop. 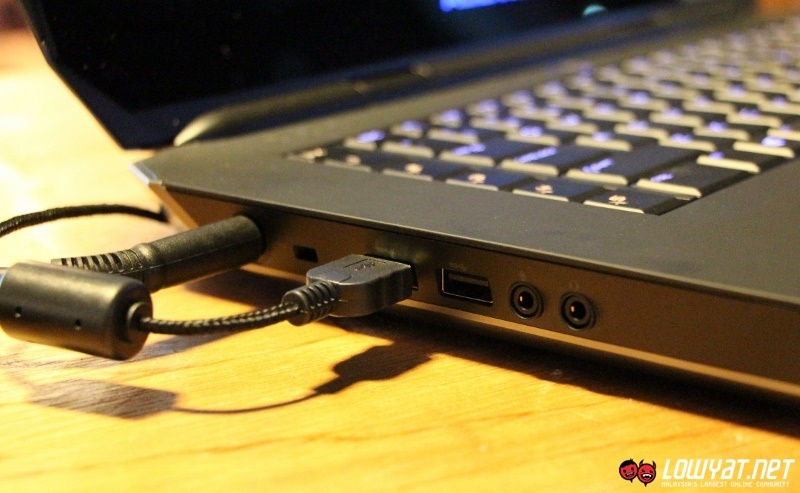 The 15.3-inch also features the same rubberized surface around its keyboard and touch pad which again provides additional comfort to users but prone to stains. 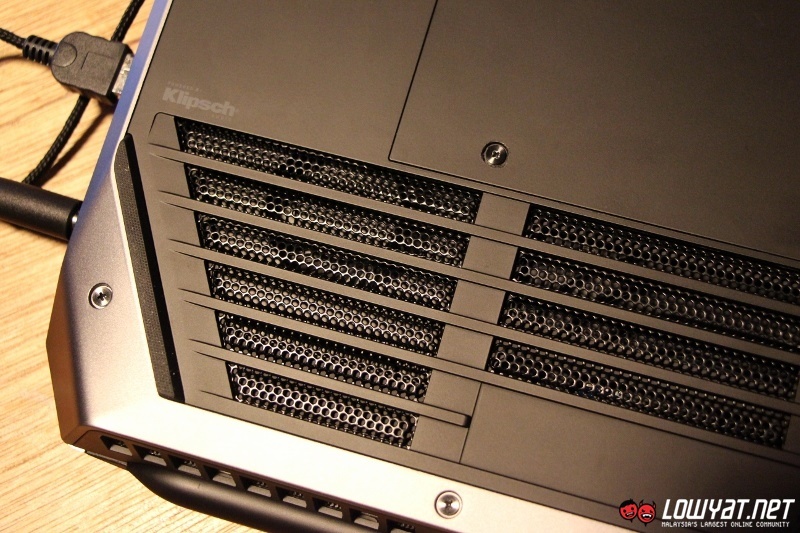 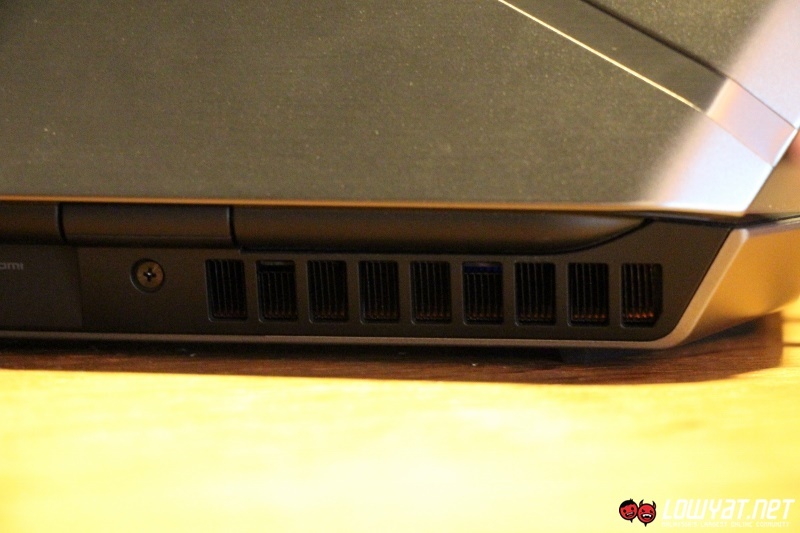 Even the underside of the 2015 Alienware 15 looks identical to the 2015 Alienware 17 with the exception of a subwoofer which is only available on the 17.3-inch model. 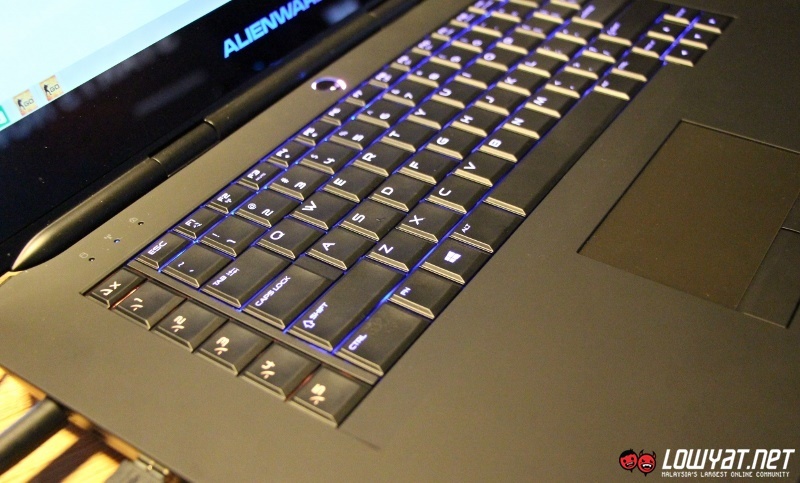 The 2015 Alienware 15 also does not feature its own numeric pad due to lack of space but the Alienware team somehow still managed to fit the new five shortcut buttons on the left side of the keyboard. 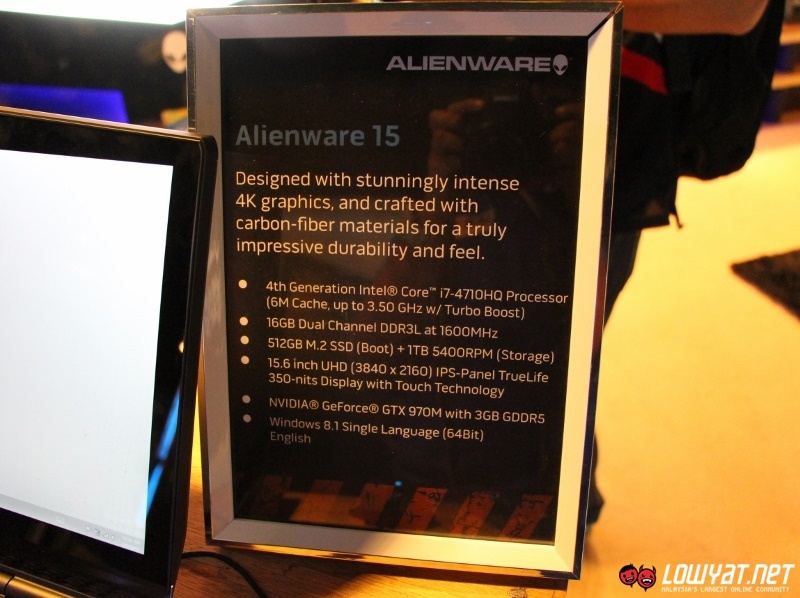 Interestingly, users have the option to equip UHD (3840 x 2160) touch display into the 2015 Alienware 15 while the 2015 Alienware 17 option is limited to full HD (1920 x 1080) touch display. 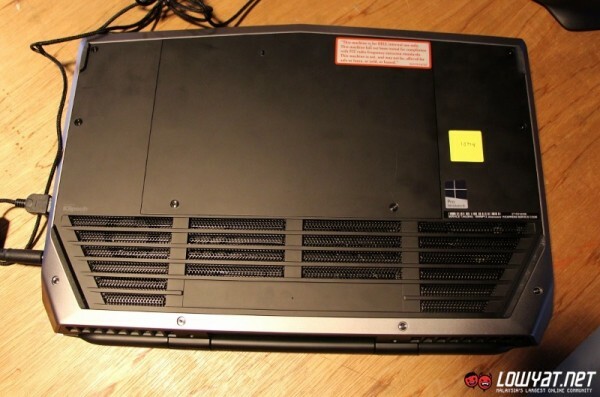 Then again, the best processor that users can choose to have in their 15.6-model is the 2.5GHz Intel Core i7-4210HQ while the 17.3-inch model can be fitted with up to 2.8GHz Intel Core i7-4980HQ. Professional gamer and singer Ramona Azween getting her hands on the new 2015 Alienware 15 at its Malaysian launch event. 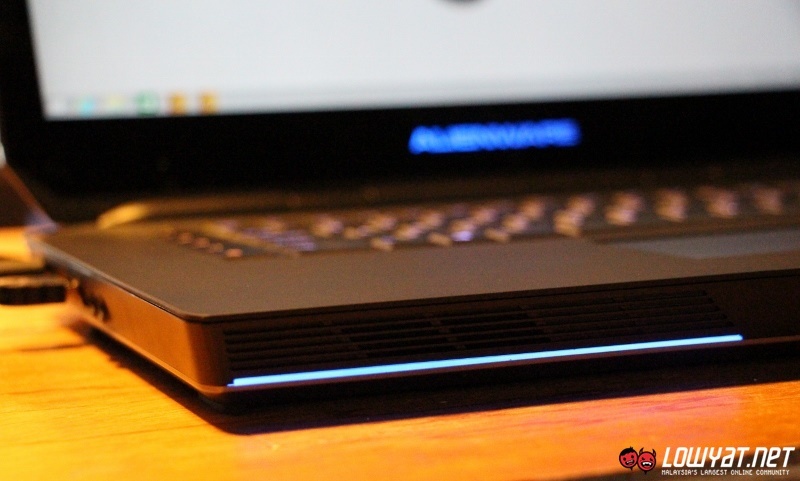 Other than what we have mentioned above, the rest of the 2015 Alienware 15 specifications are more or less identical to what we have seen on the 2015 Alienware 17 such as the options to equip up to 16GB RAM, NVIDIA GeForce GTX 980 with 4GB GDDR5 VRAM, and 512GB M.2 solid state drive. 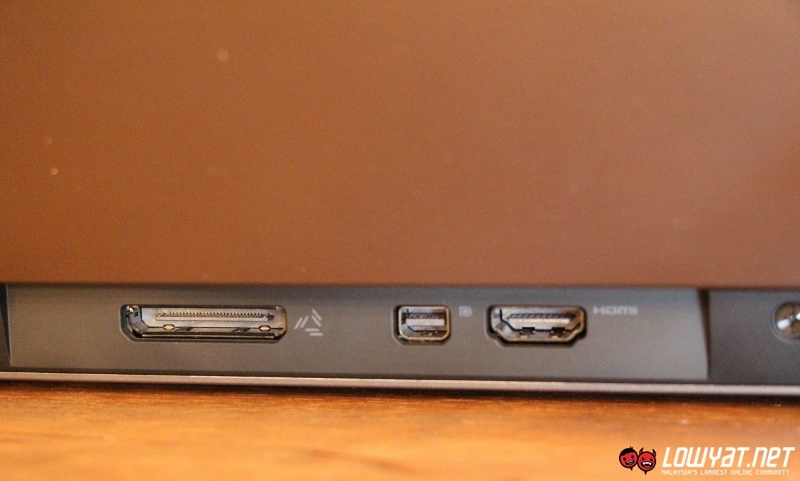 Same goes to its default components such as the 1TB 5400rpm hard drive, 2-megapixels webcam, and 8-cell 92Whr battery. 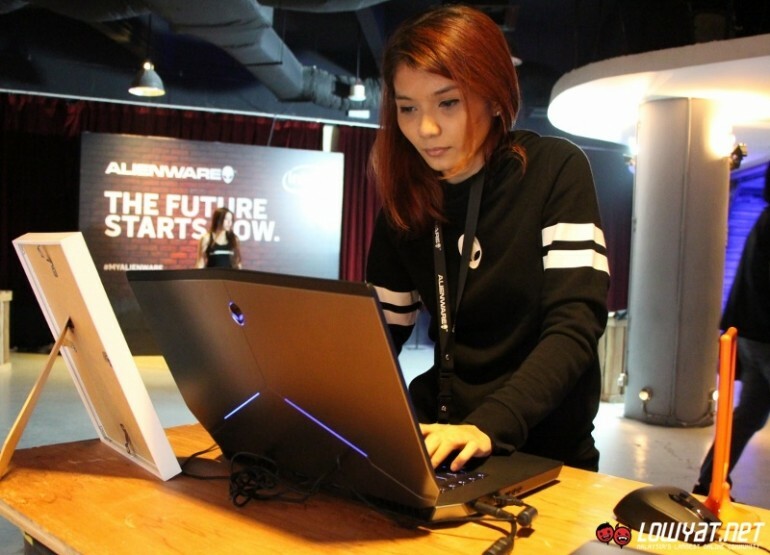 Readily available from Dell Malaysia’s online store for RM 4,999 onwards, you can learn more about the new 2015 Alienware 15 at www.alienware.com.my. If you prefer to see it in flesh though, you have to wait till it arrives at Dell and Alienware retailers this March alongside the equally new 2015 Alienware 17 and 2015 Dell XPS 13.